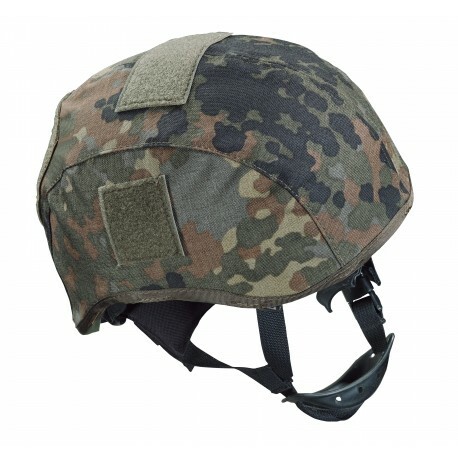 Newly developed helmet cover for ballistic helmet "Special Forces". 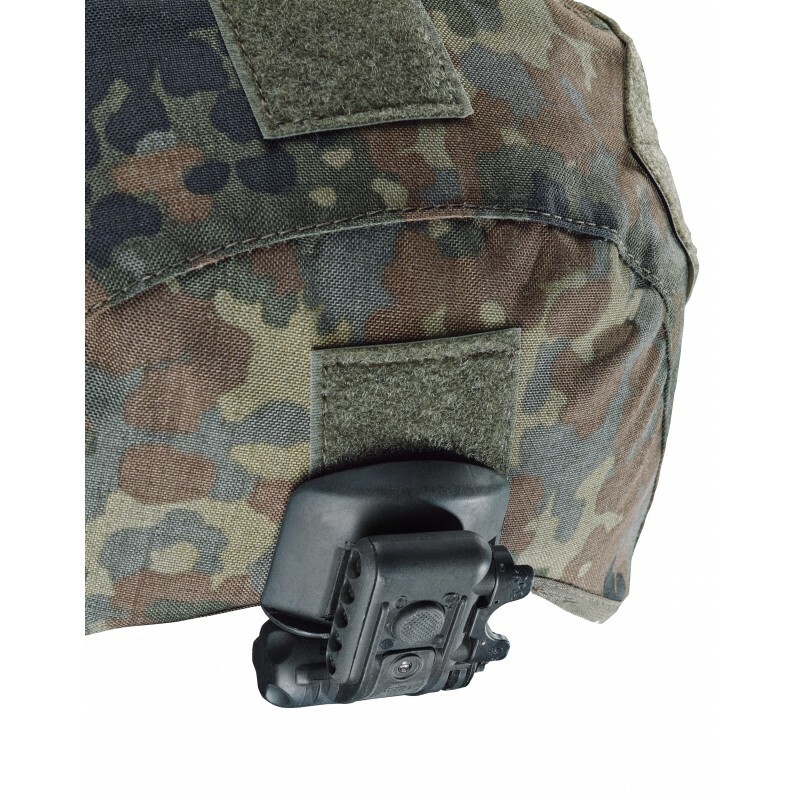 The helmet cover is adapted exactly to the "Special Forces" combat helmet, it is attached to the combat helmet by means of Velcro strips. The helmet is previously equipped with self-adhesive velcro strips, which are included in the scope of delivery of the helmet cover. 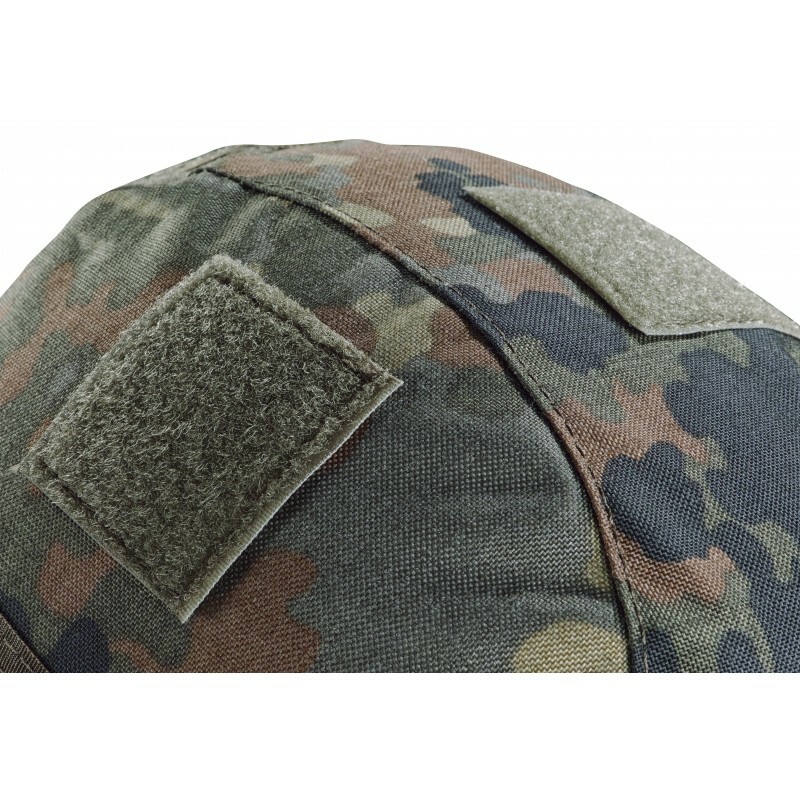 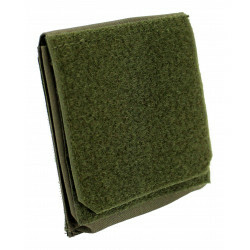 The helmet cover has numerous fleece-velcro panels for attaching patches. 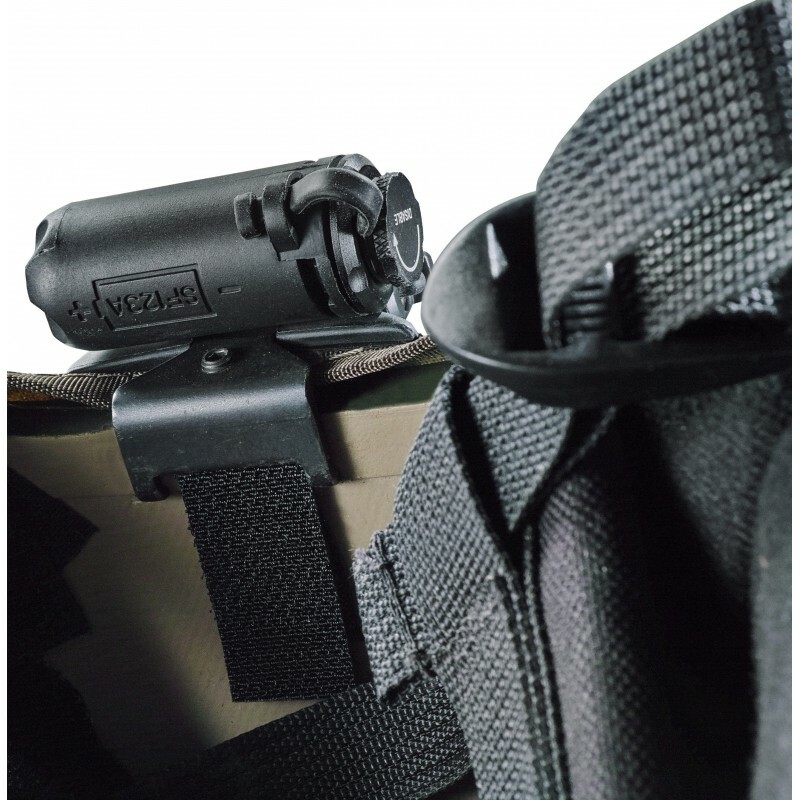 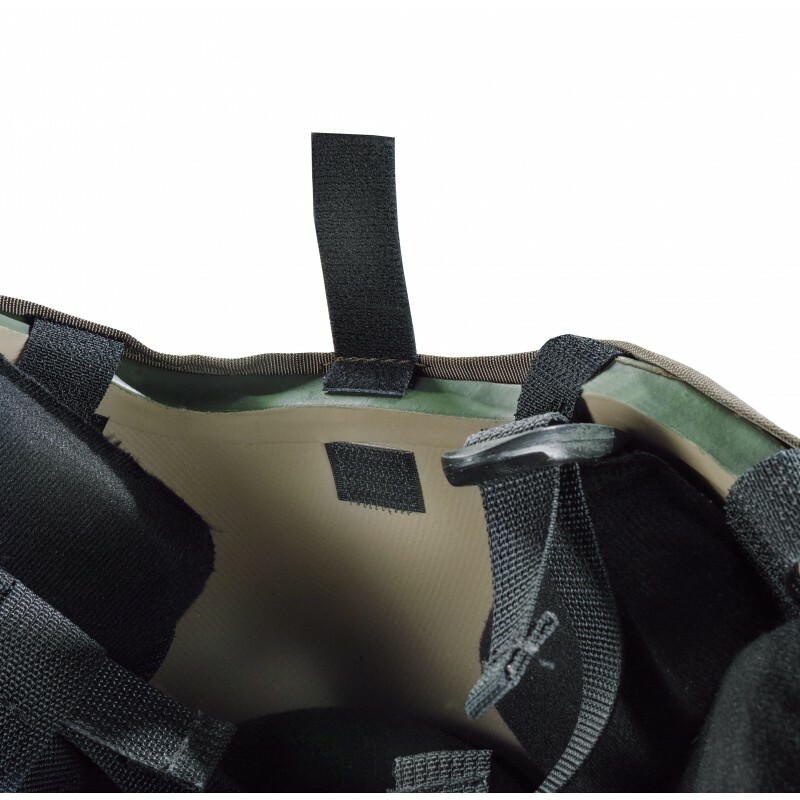 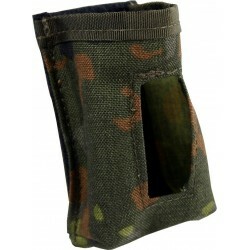 An equalising bag when using night vision equipment, can be attached at the rear fleece-velcro surface as counterweight.